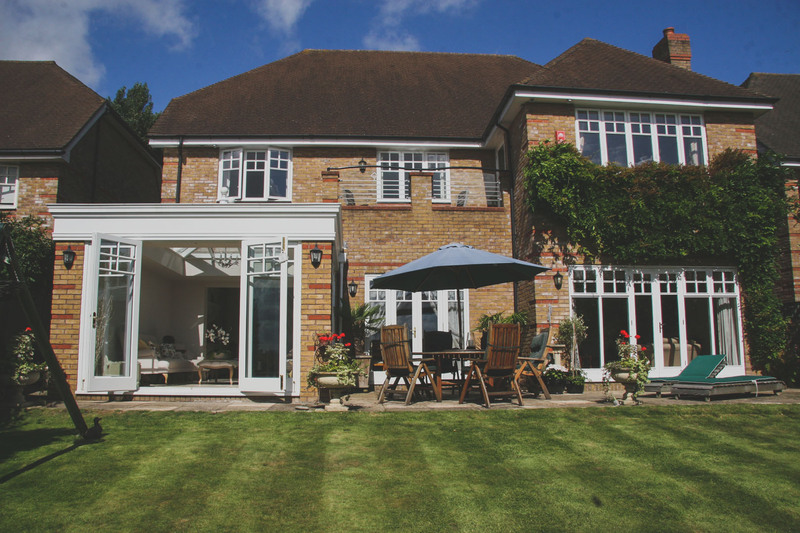 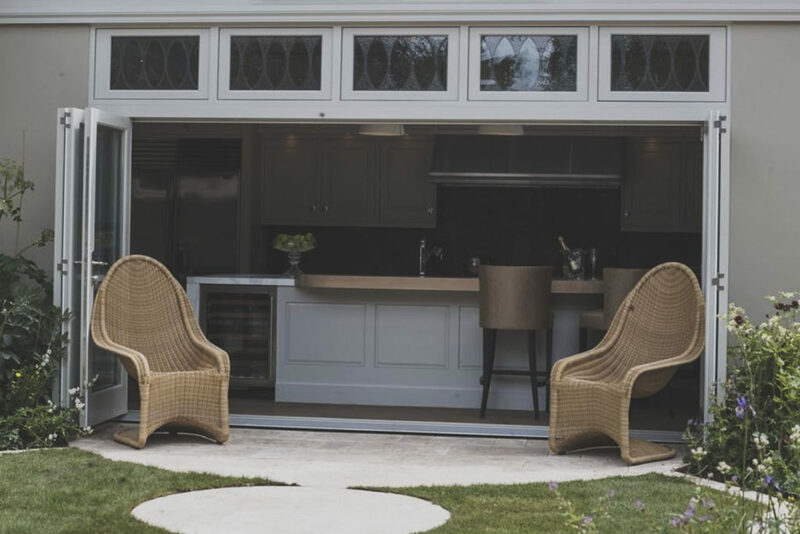 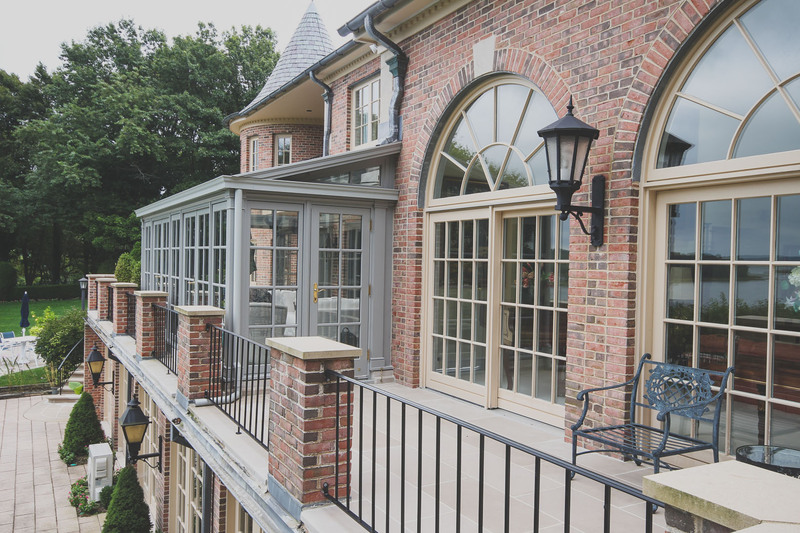 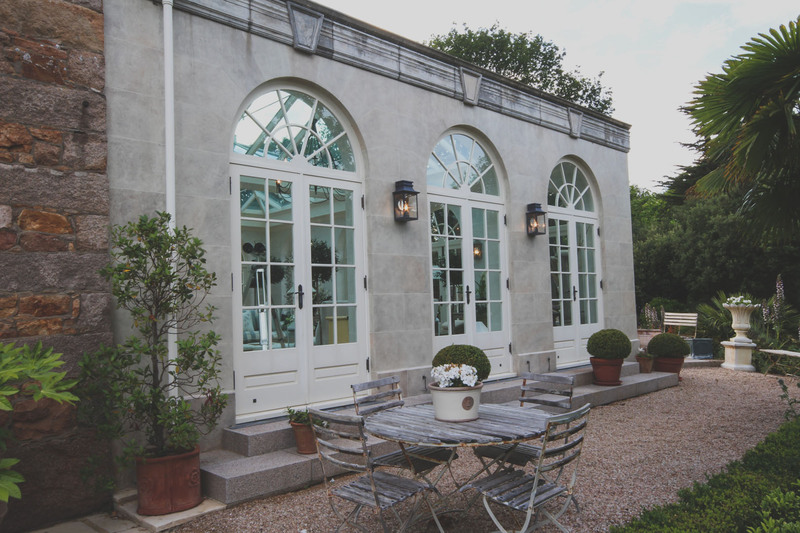 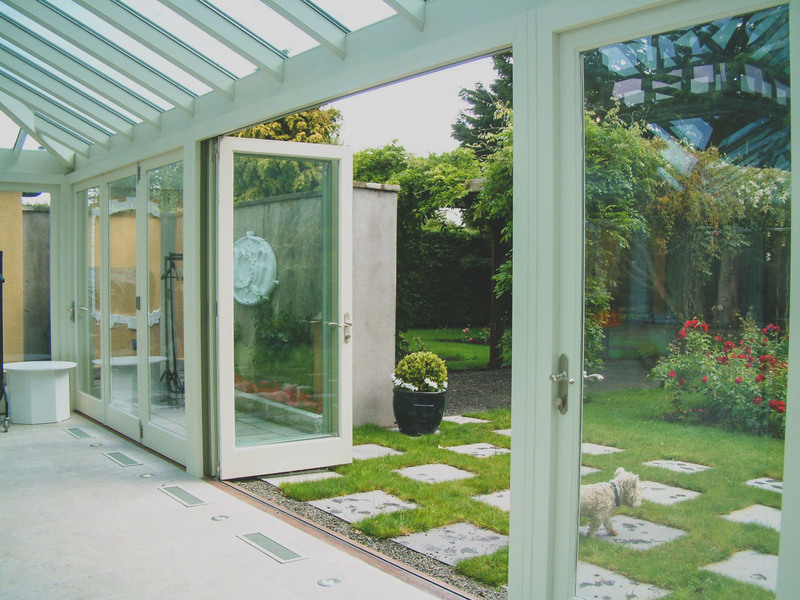 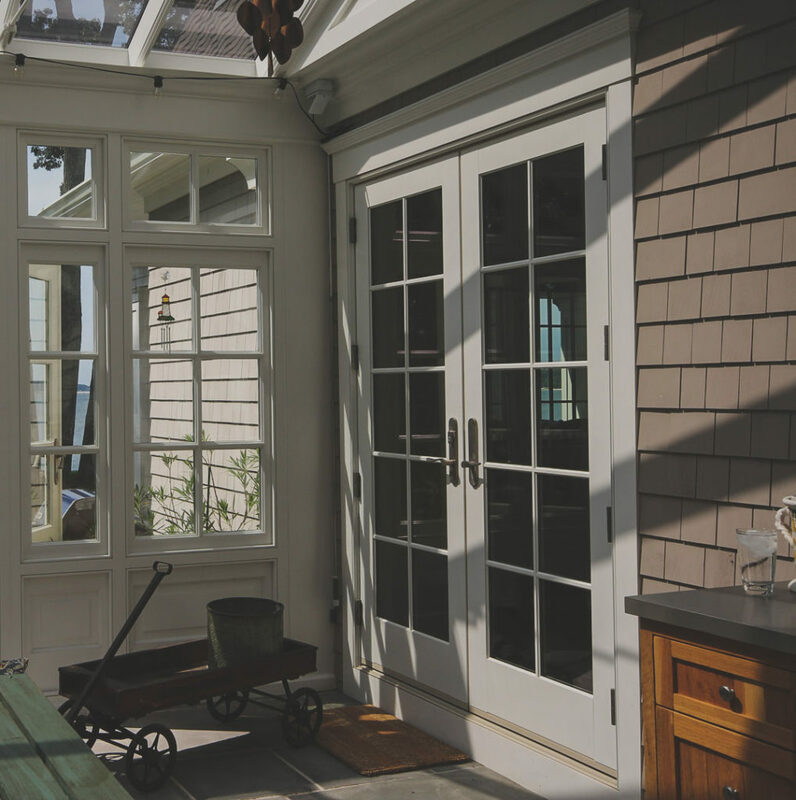 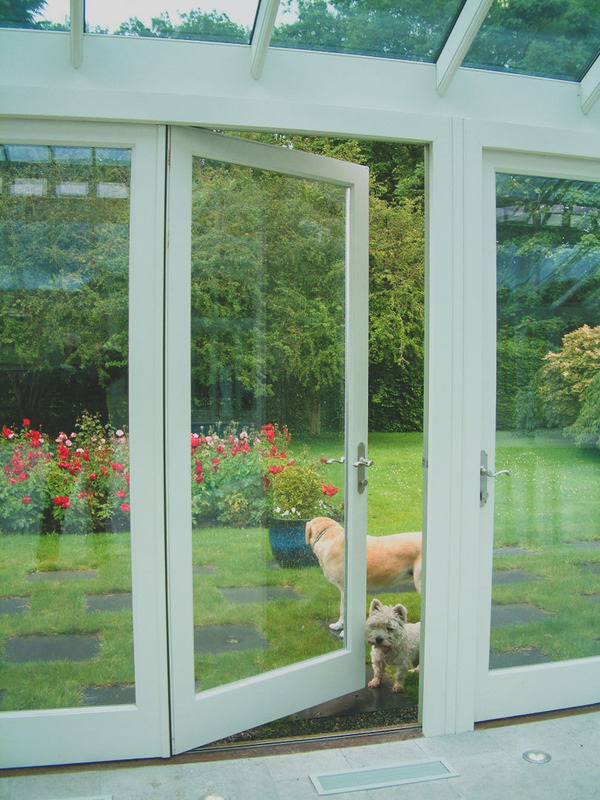 Hampton’s hardwood lift and slide doors are another option if you’re looking to open up your home to the outdoors. 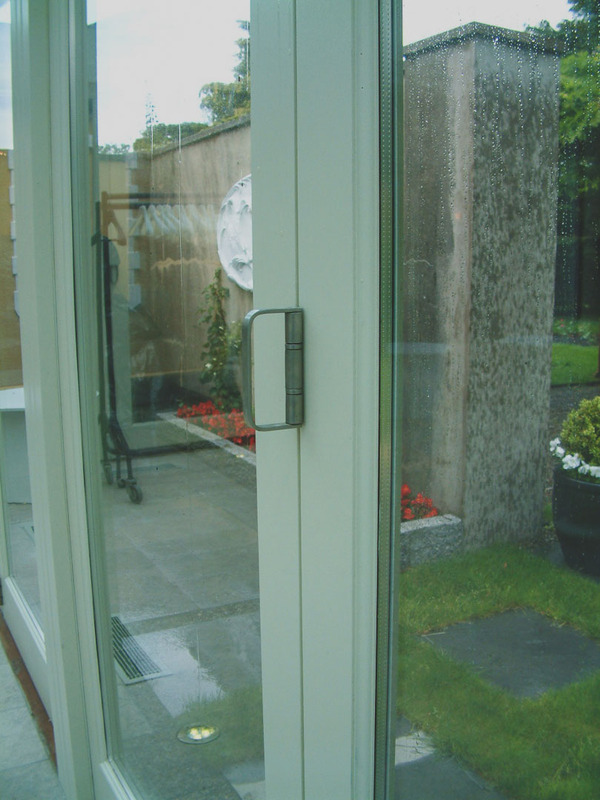 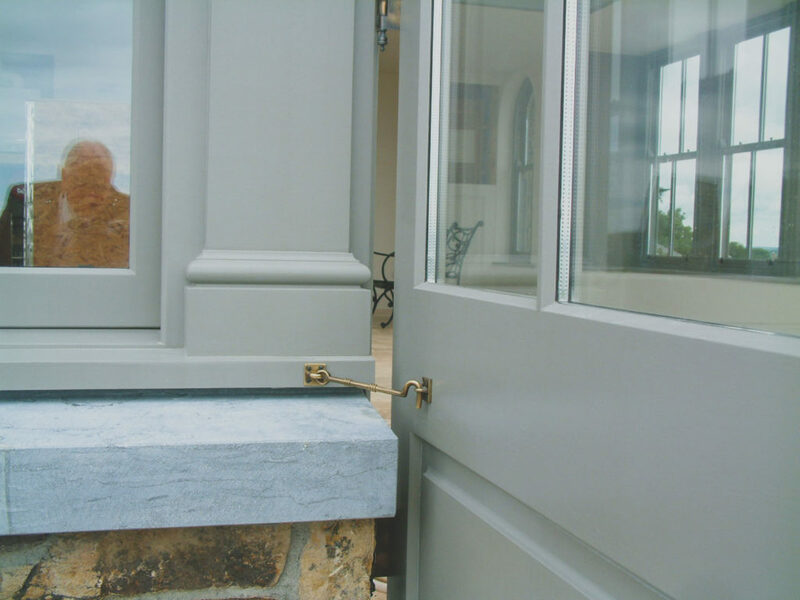 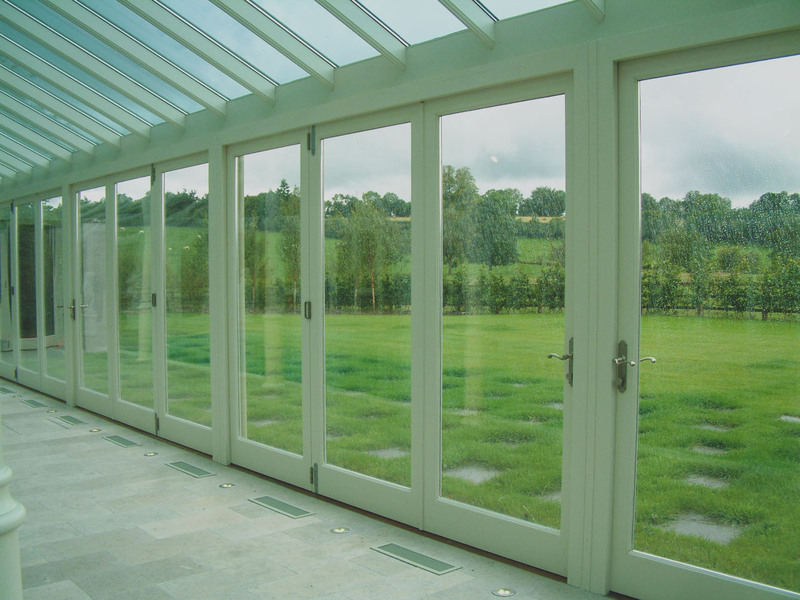 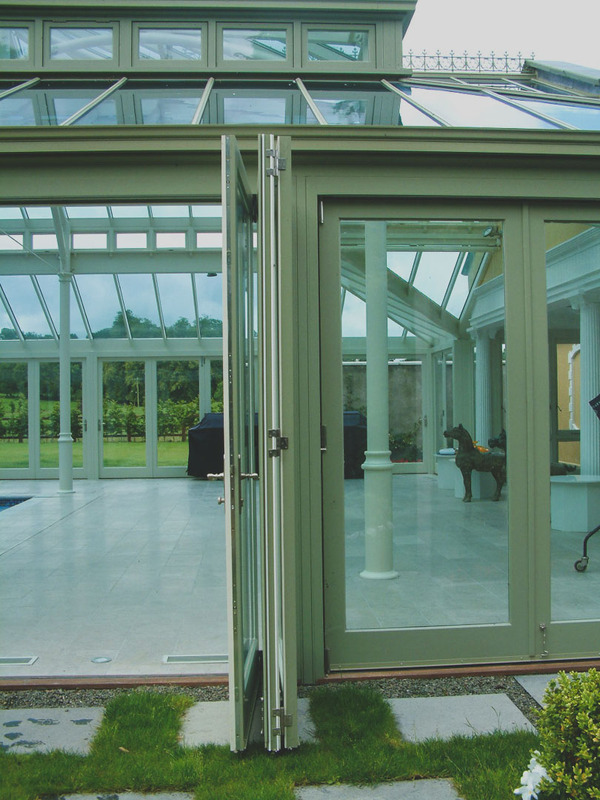 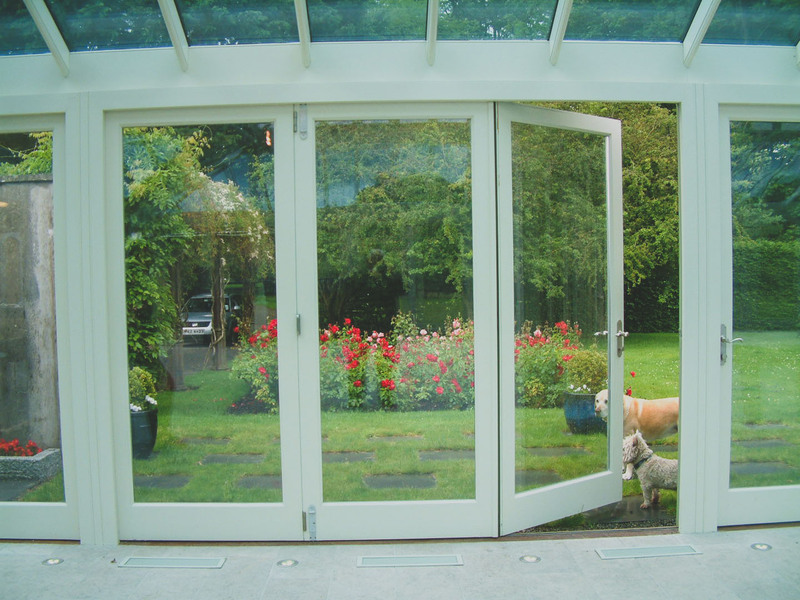 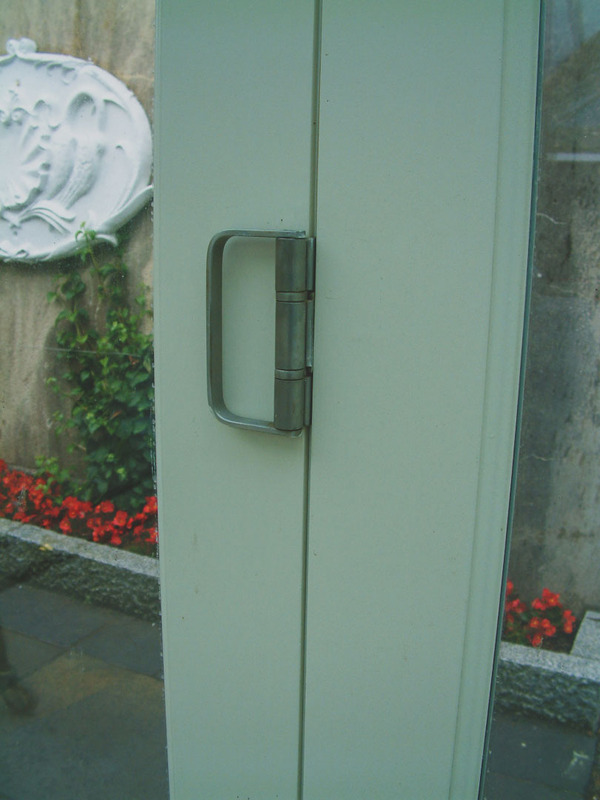 Similar to a sliding patio door, the key difference is that it works on a lift and slide system for much easier opening. 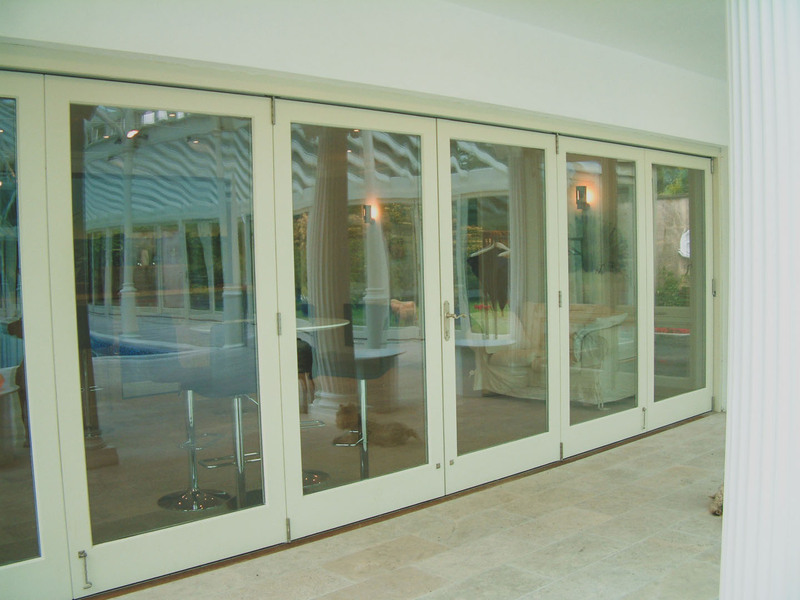 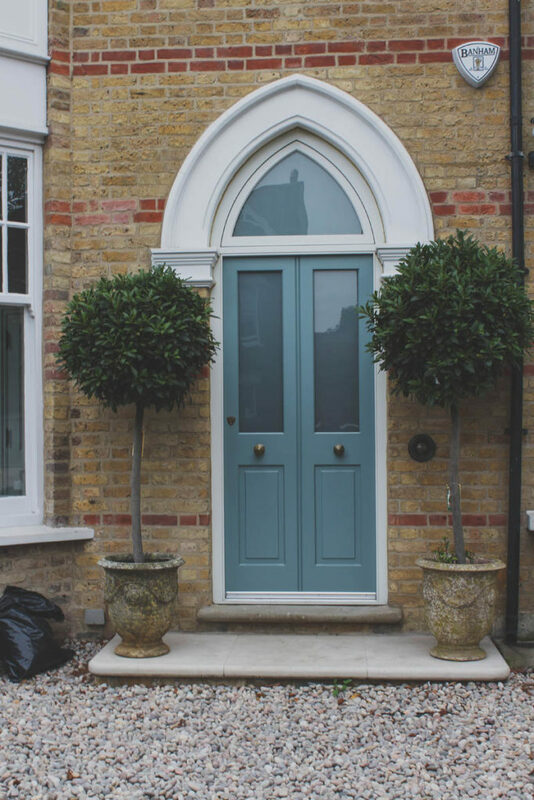 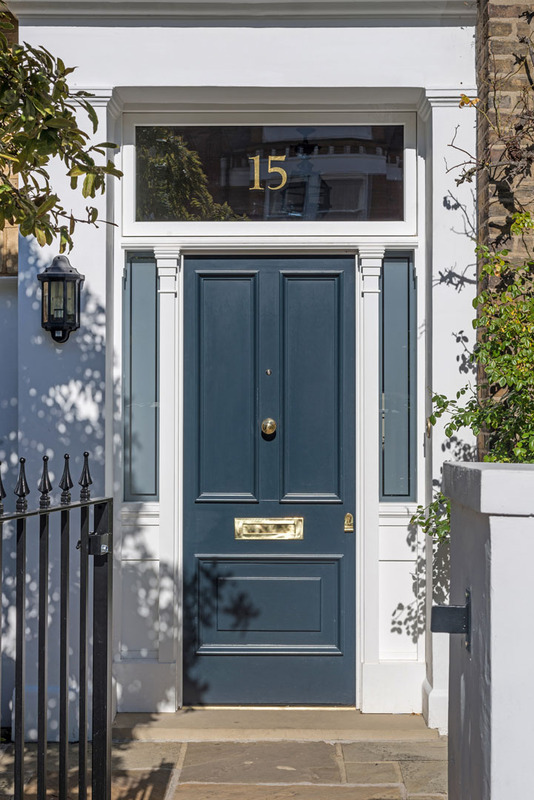 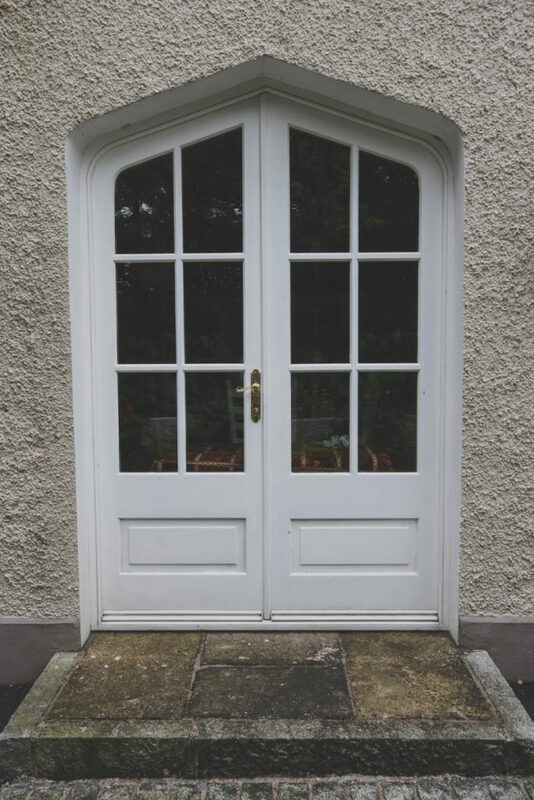 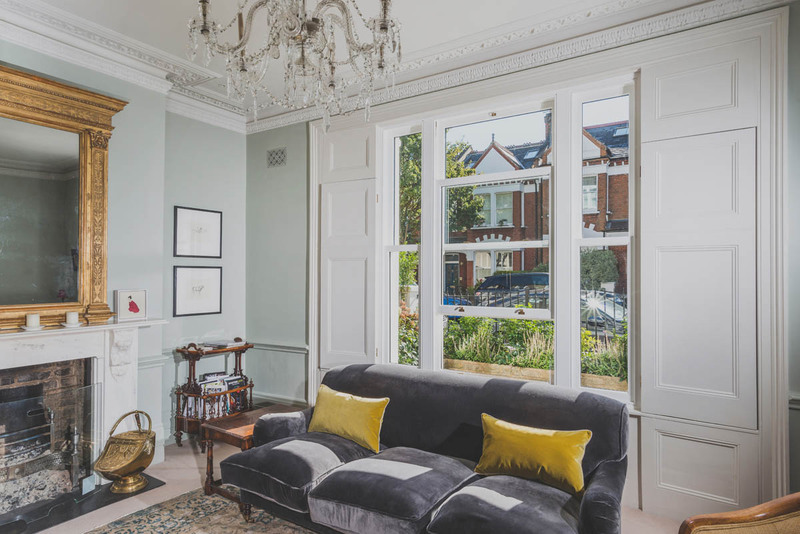 These doors give a light and airy feel to any room when fully open. 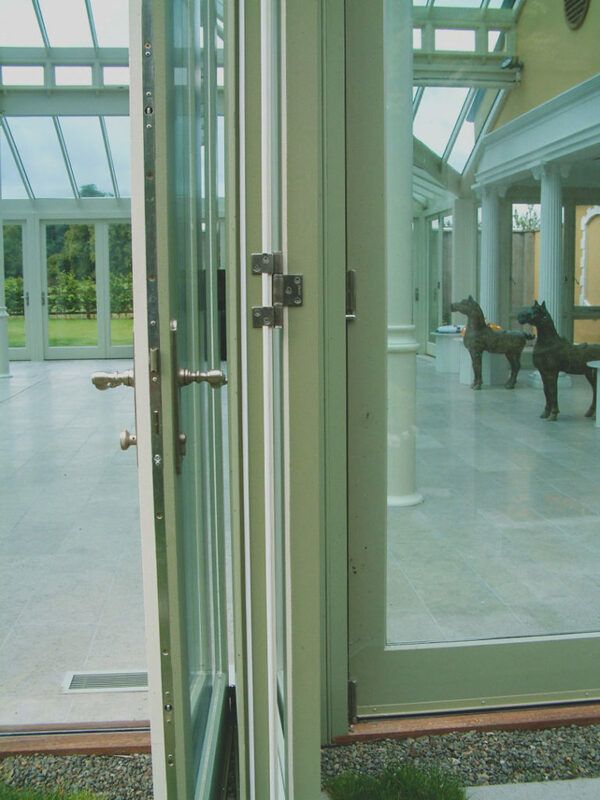 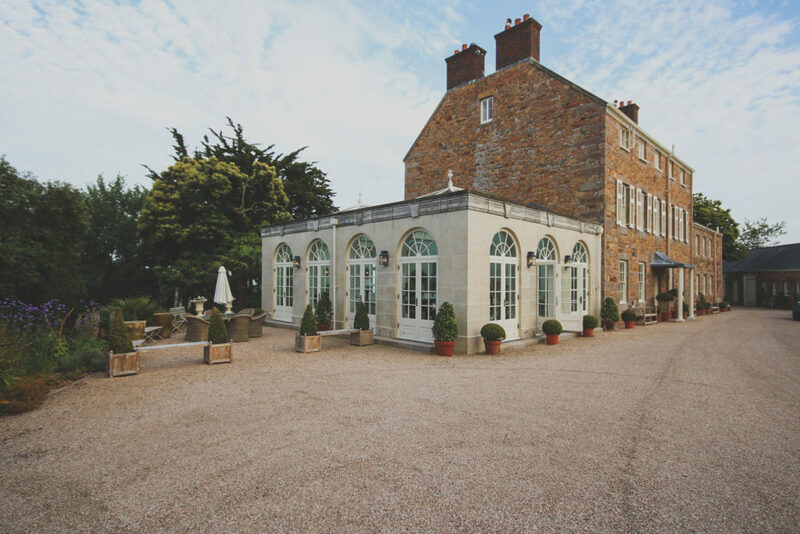 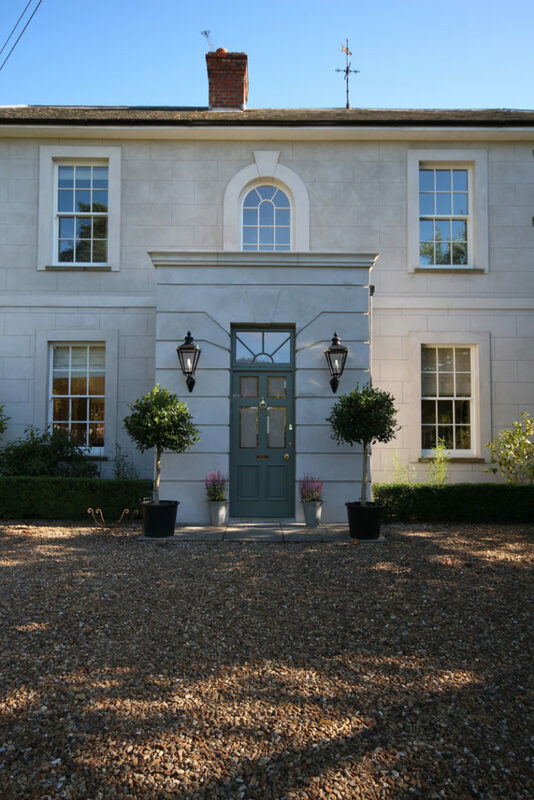 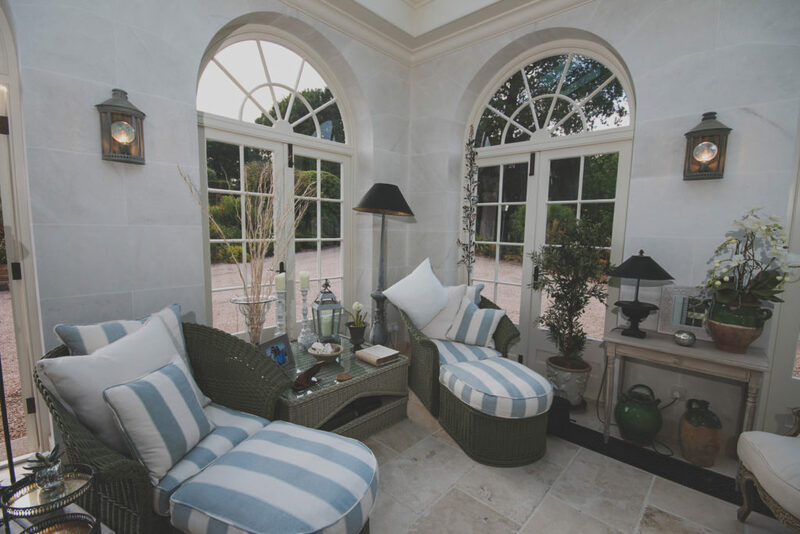 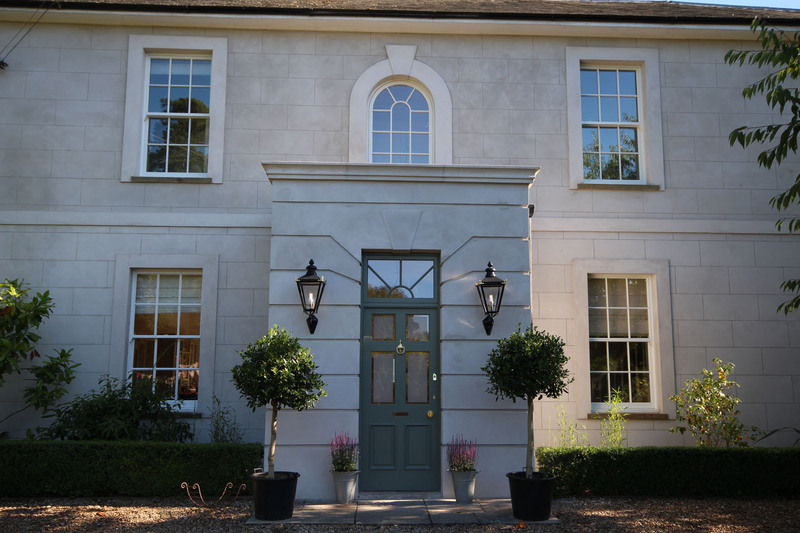 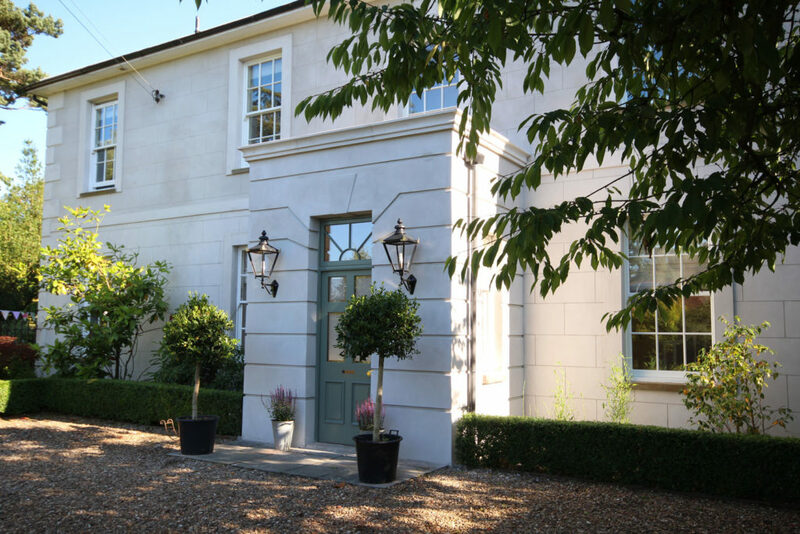 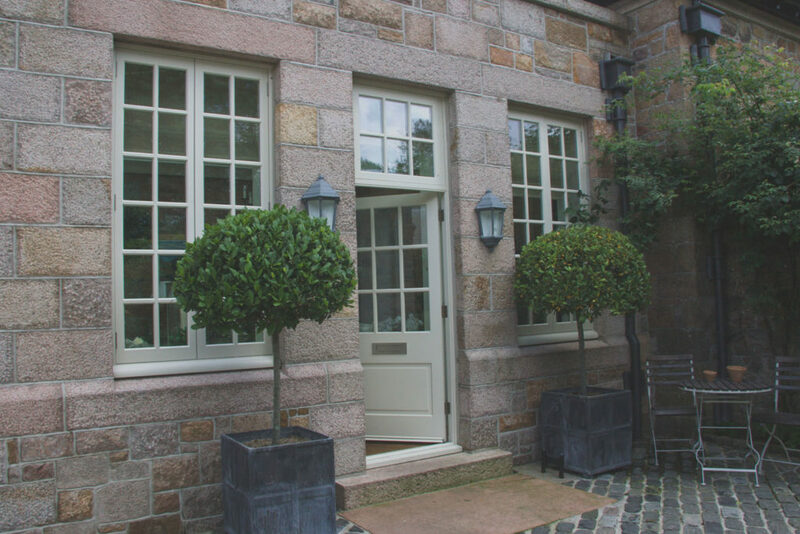 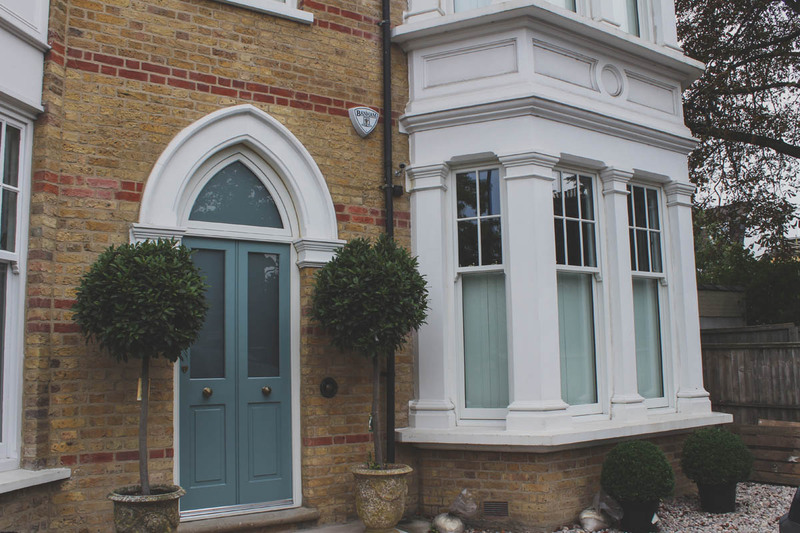 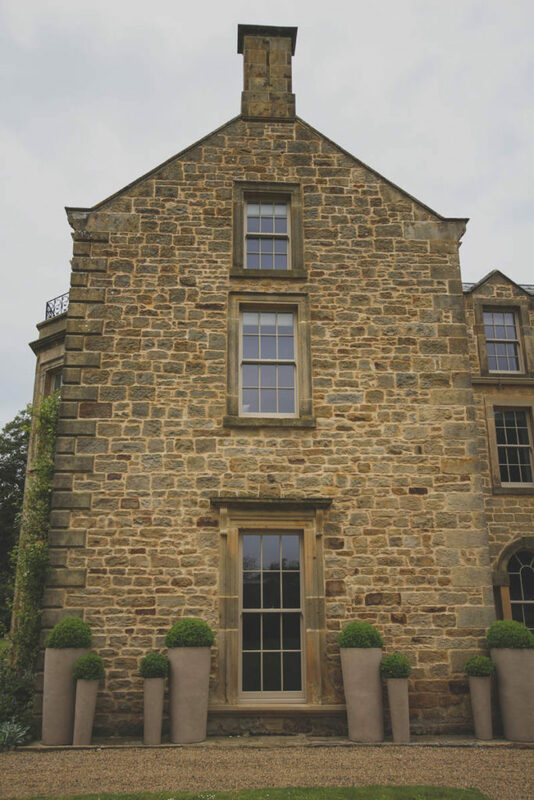 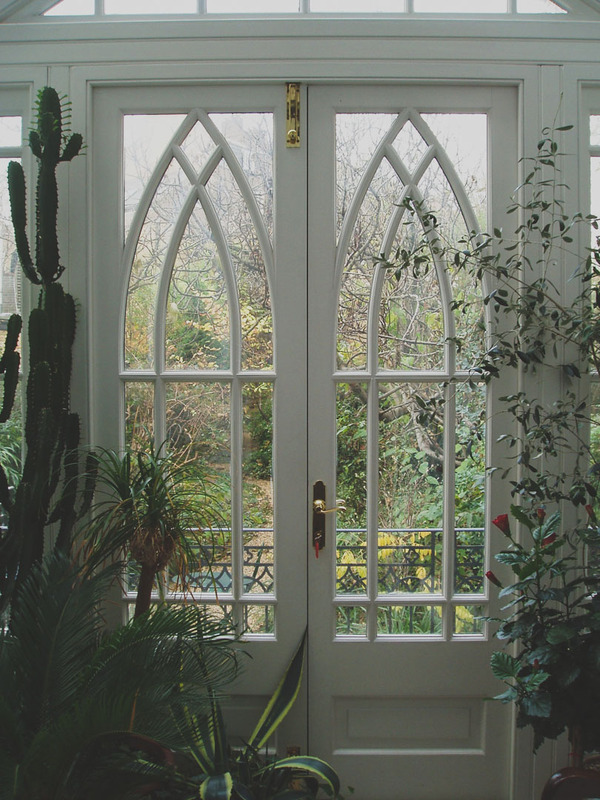 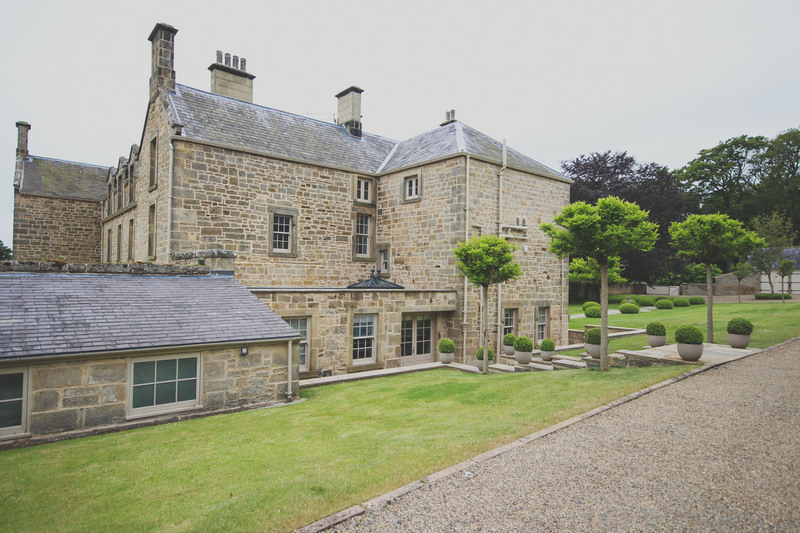 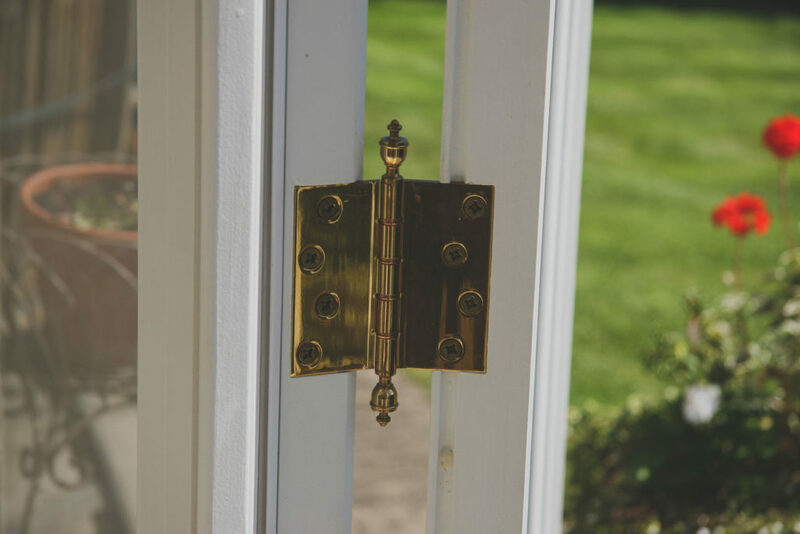 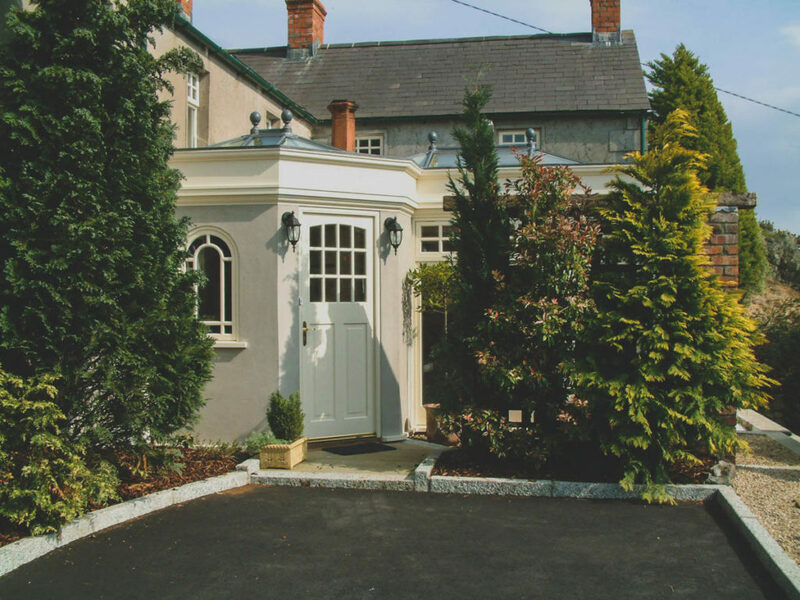 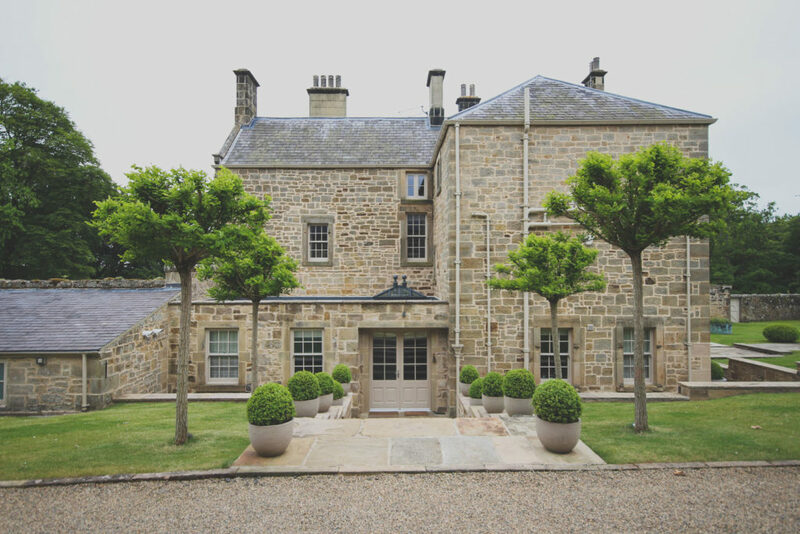 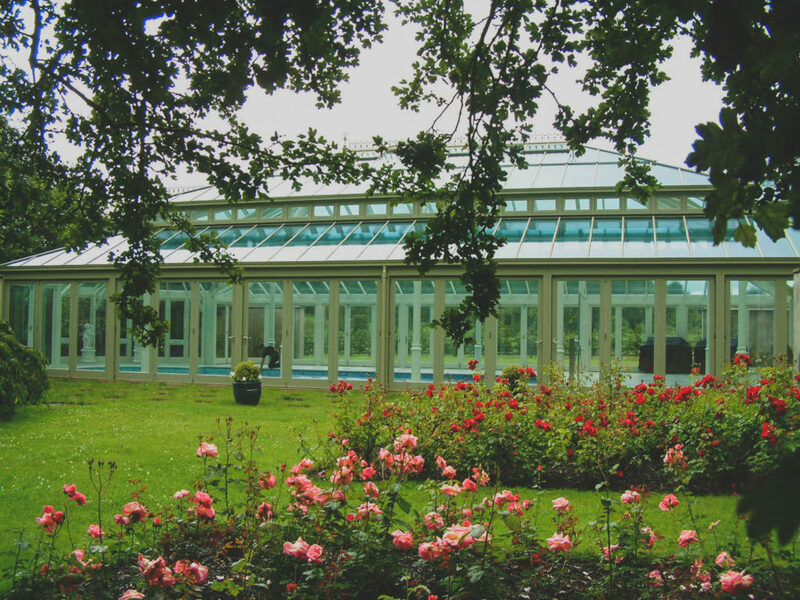 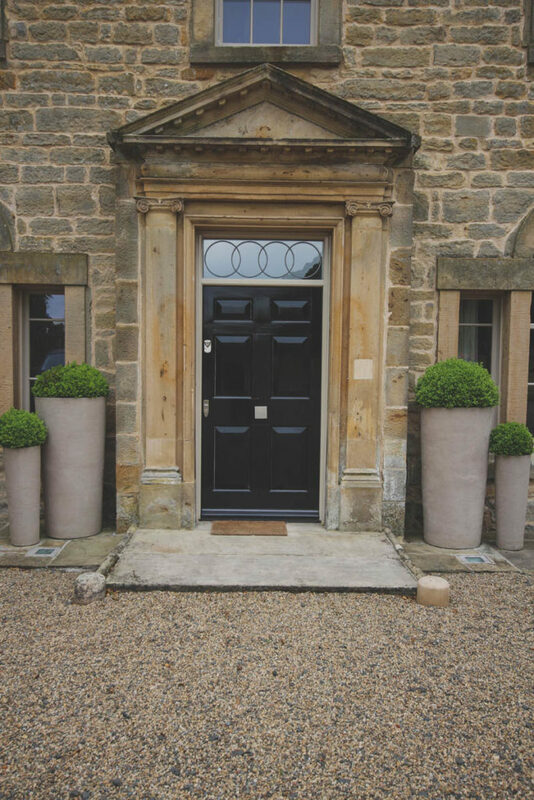 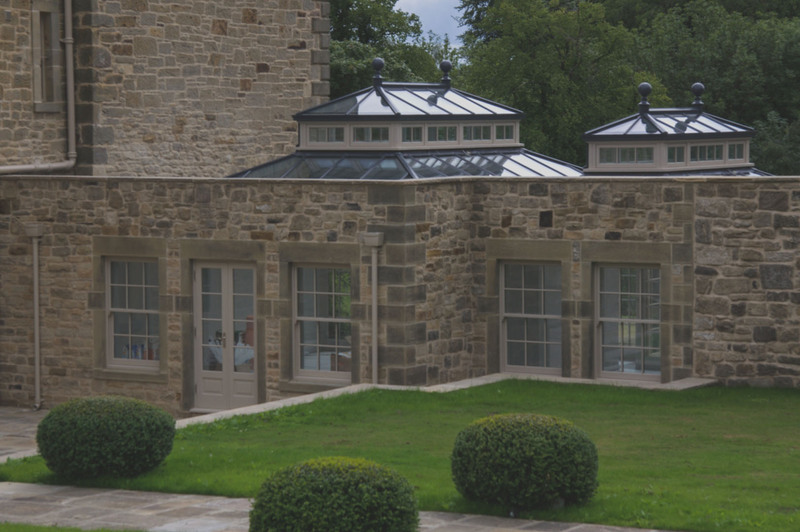 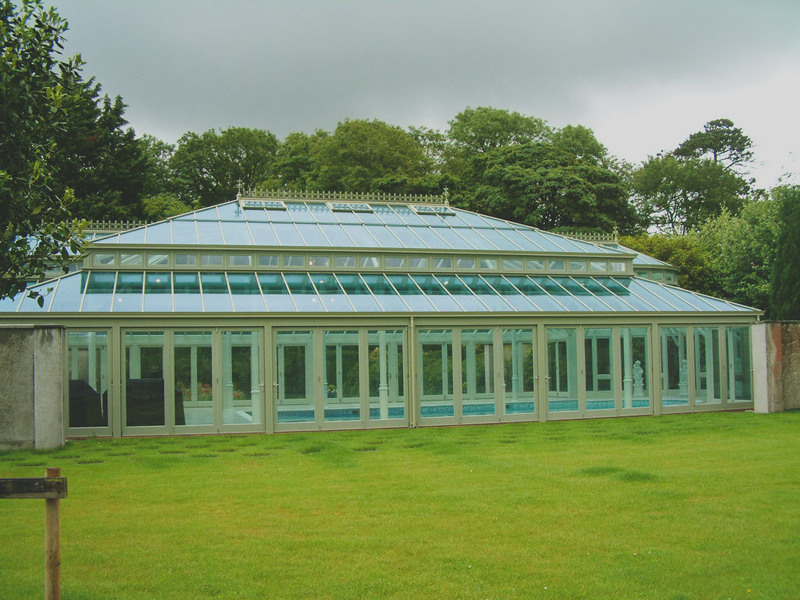 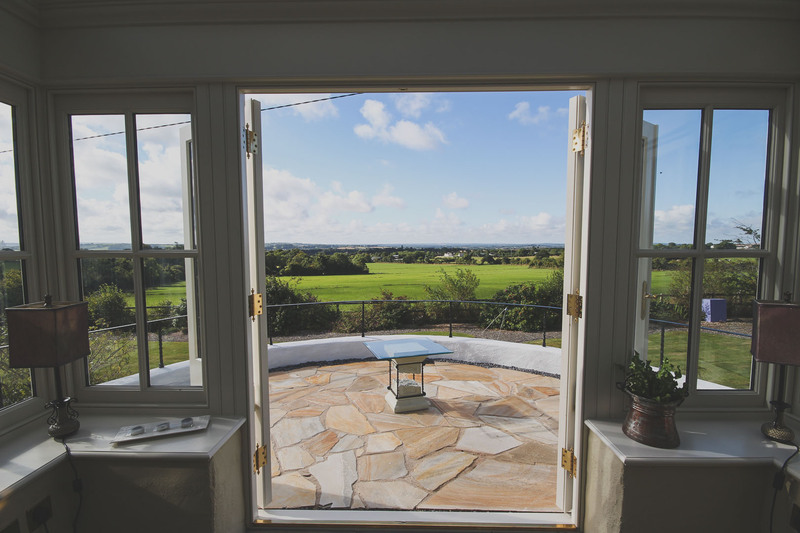 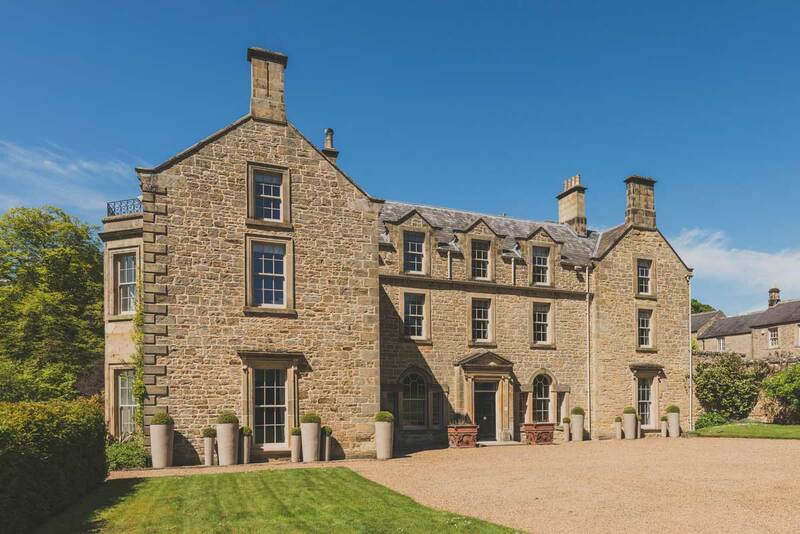 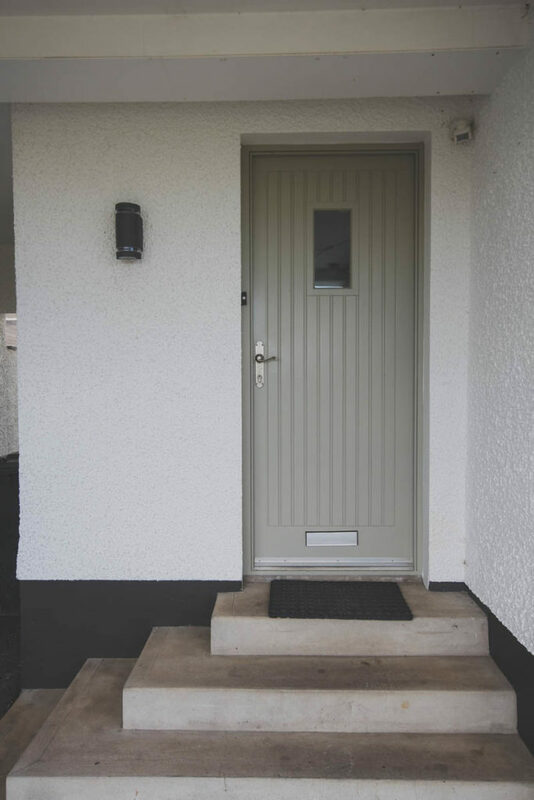 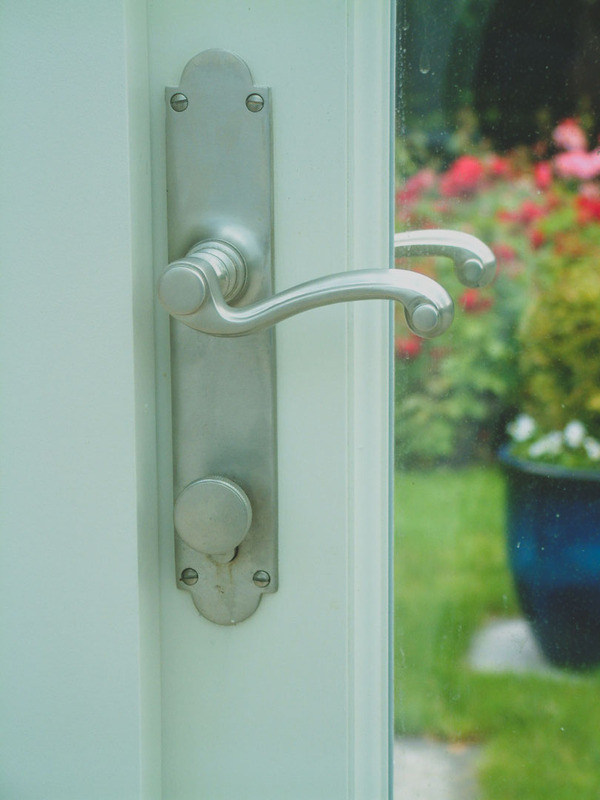 Available in a variety of styles including security, traditional, conservation and contemporary. 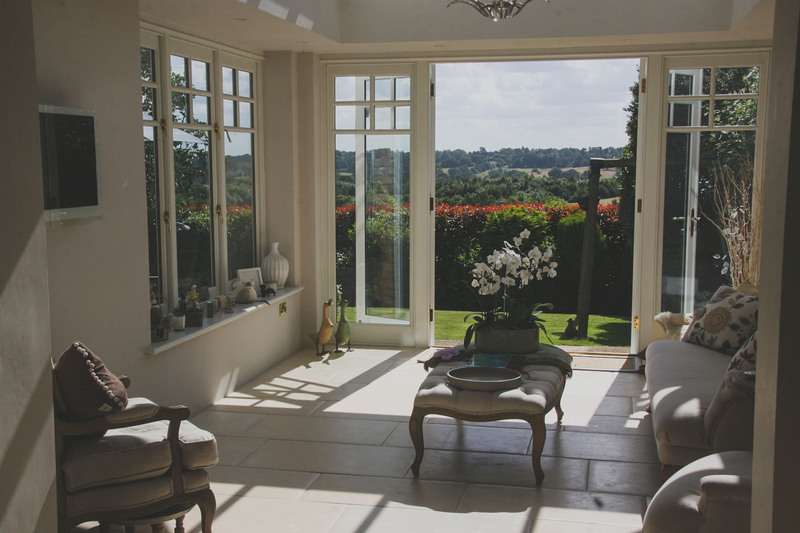 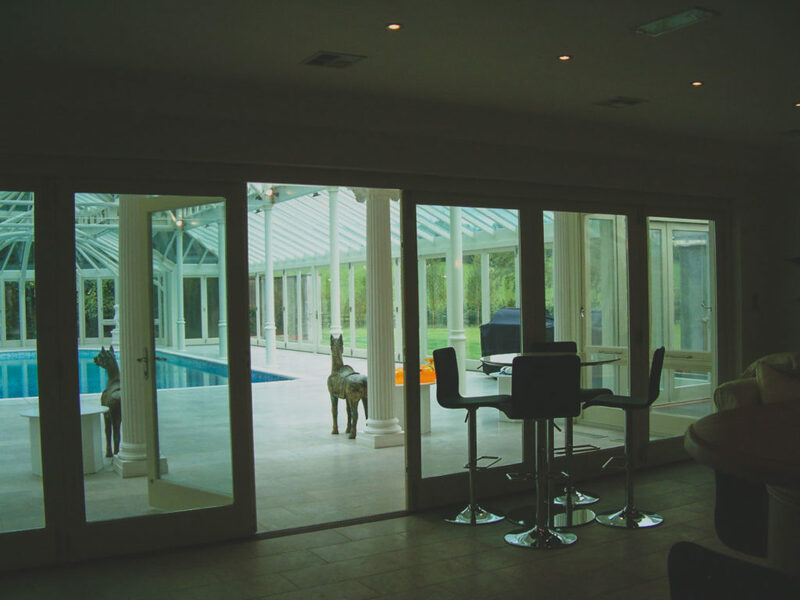 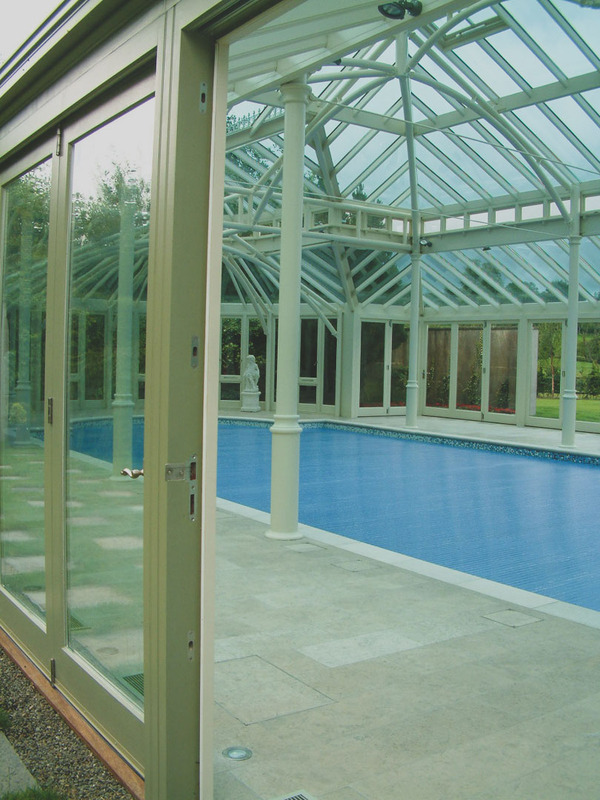 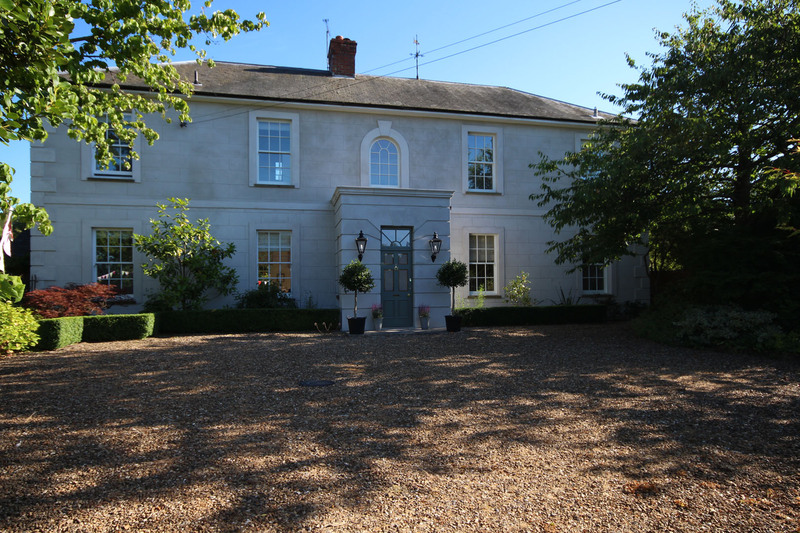 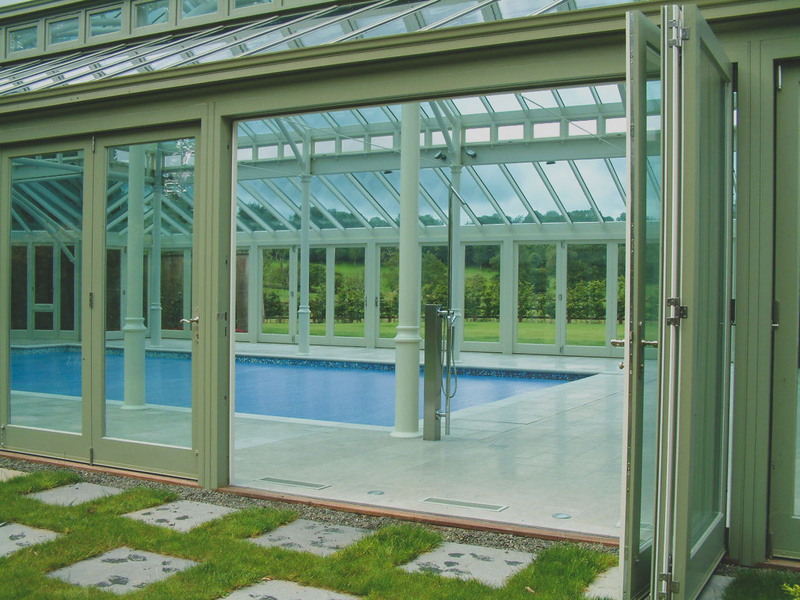 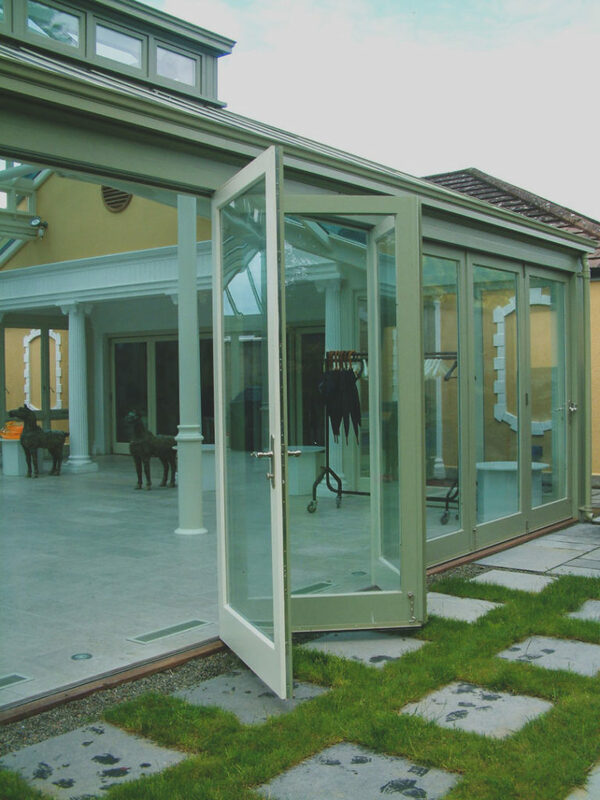 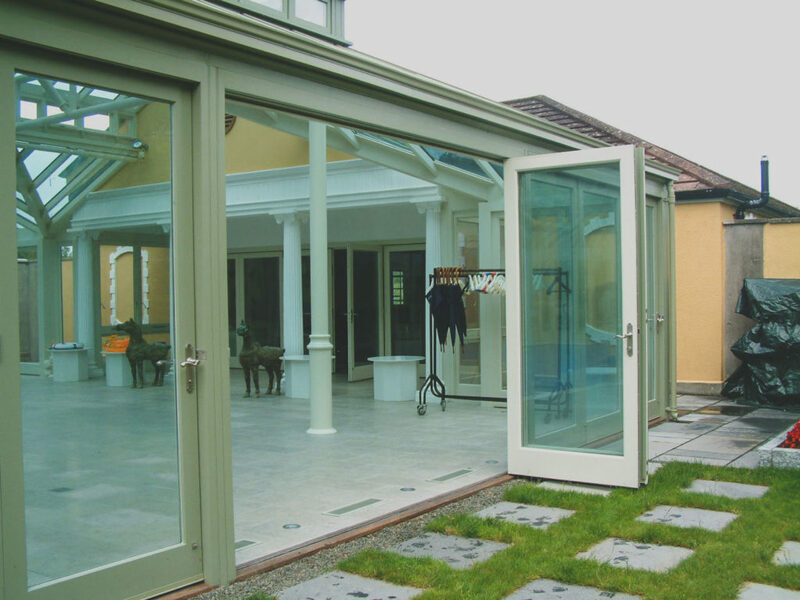 A Hampton’s luxury timber lift and slide door can be easily integrated into any type of project. 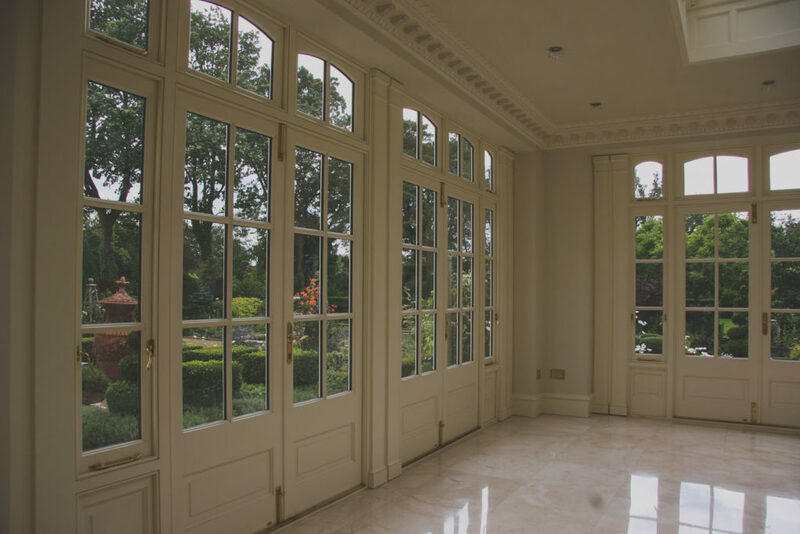 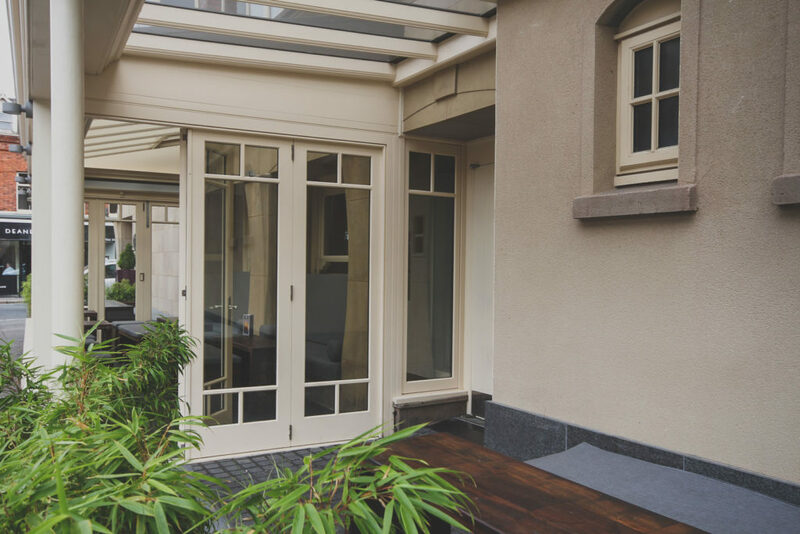 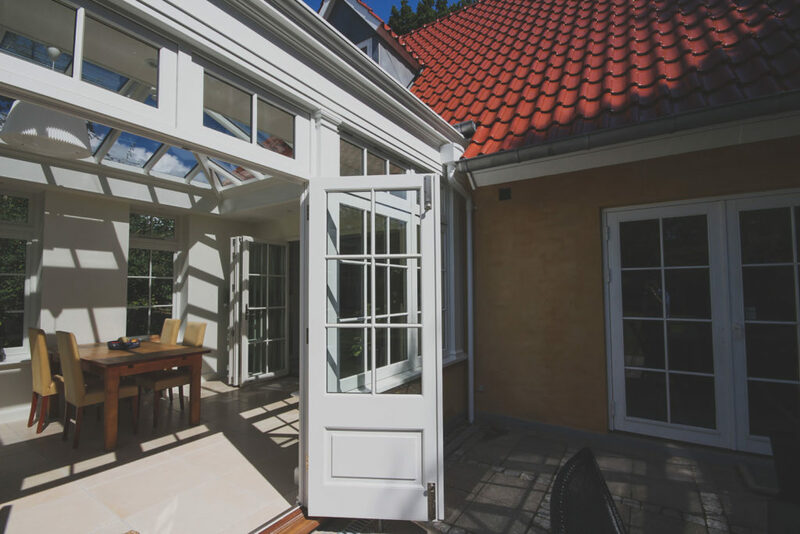 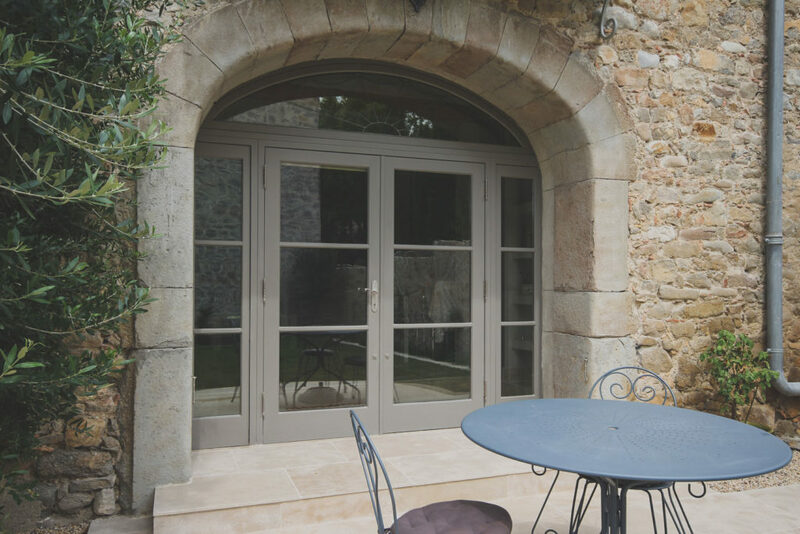 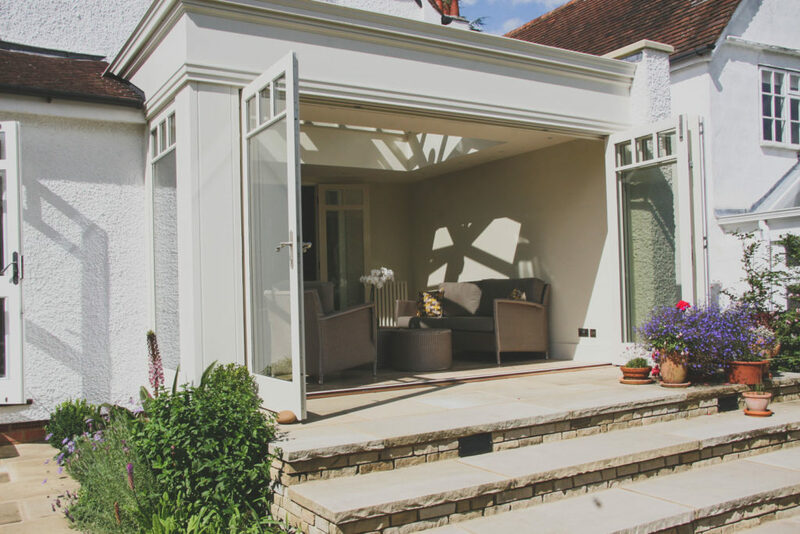 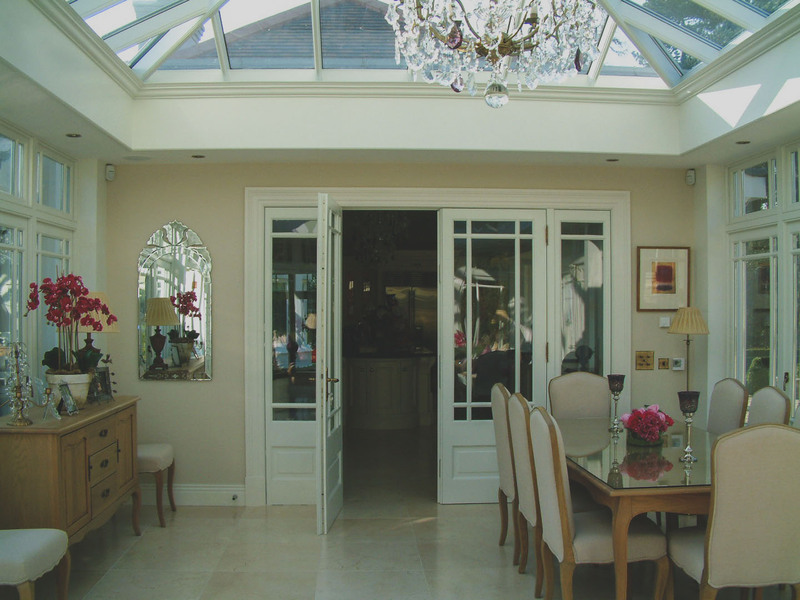 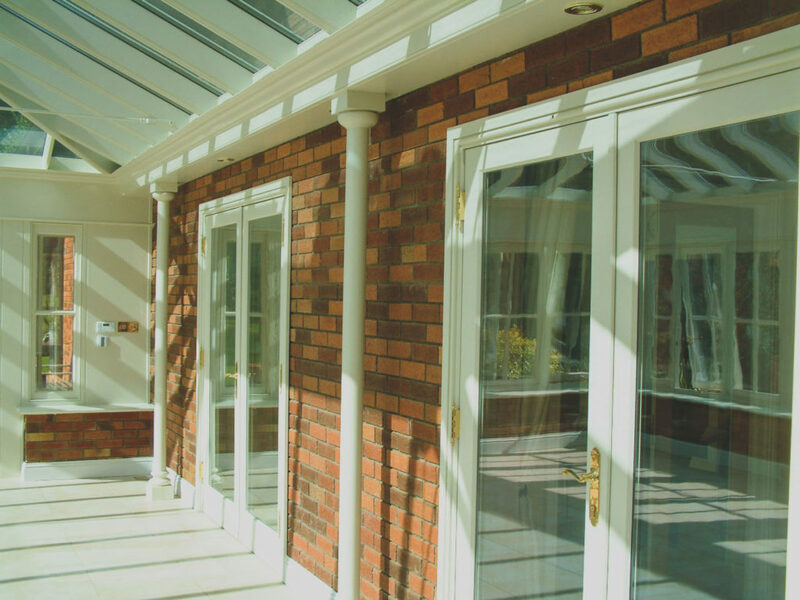 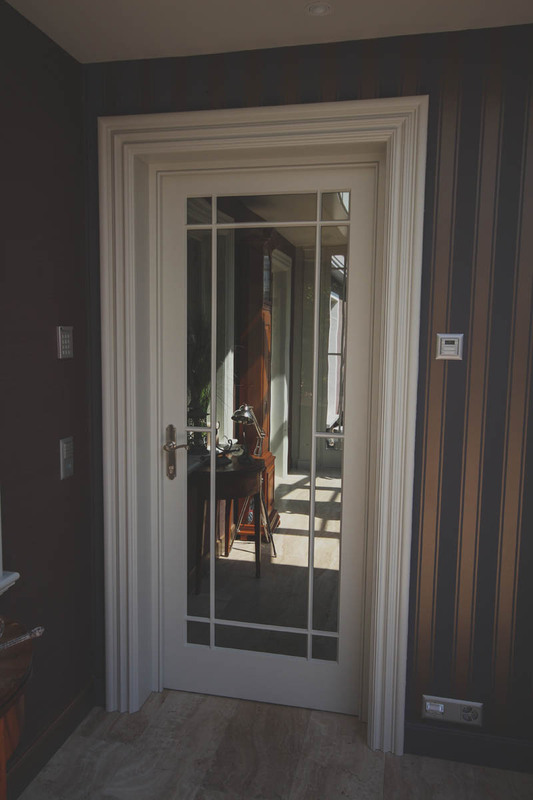 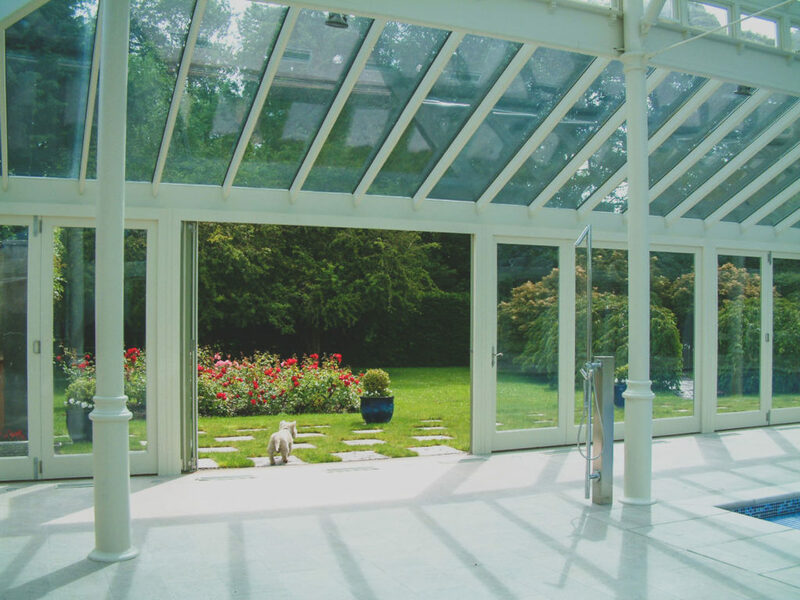 A range of glazing options and furnishings are available to give your luxury timber lift and slide door the personal touch you are looking for.